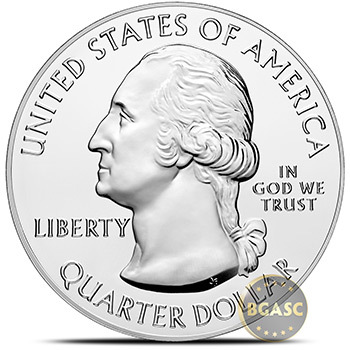 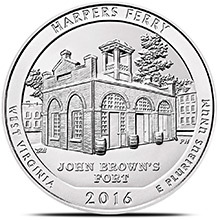 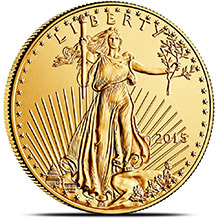 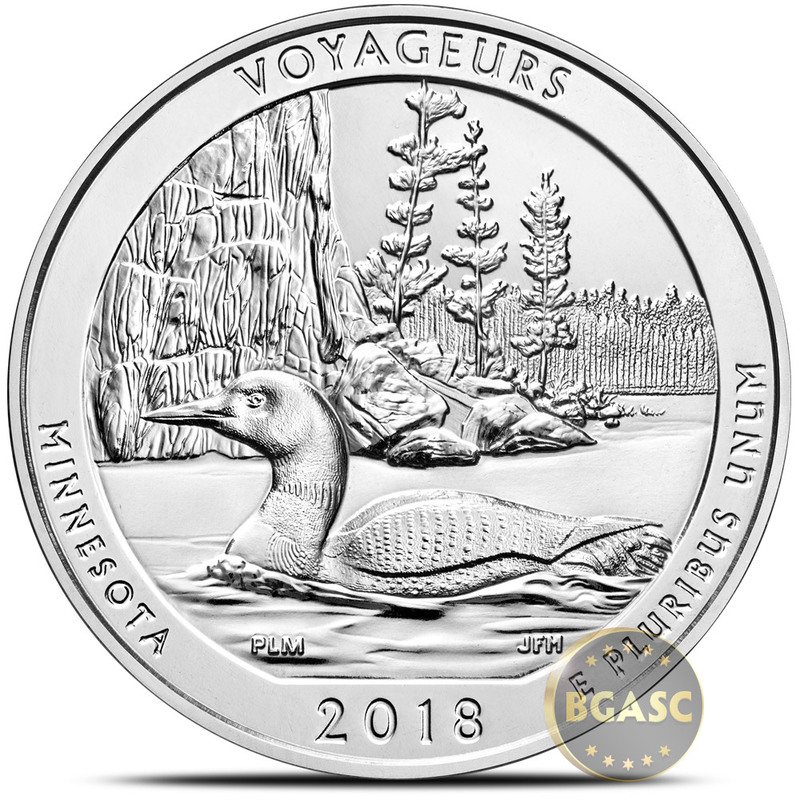 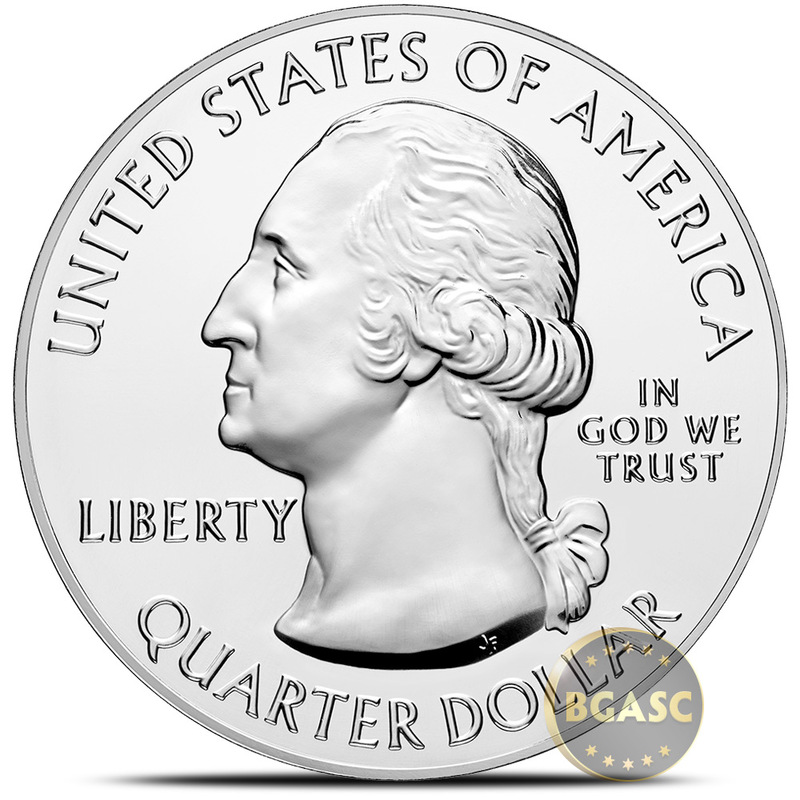 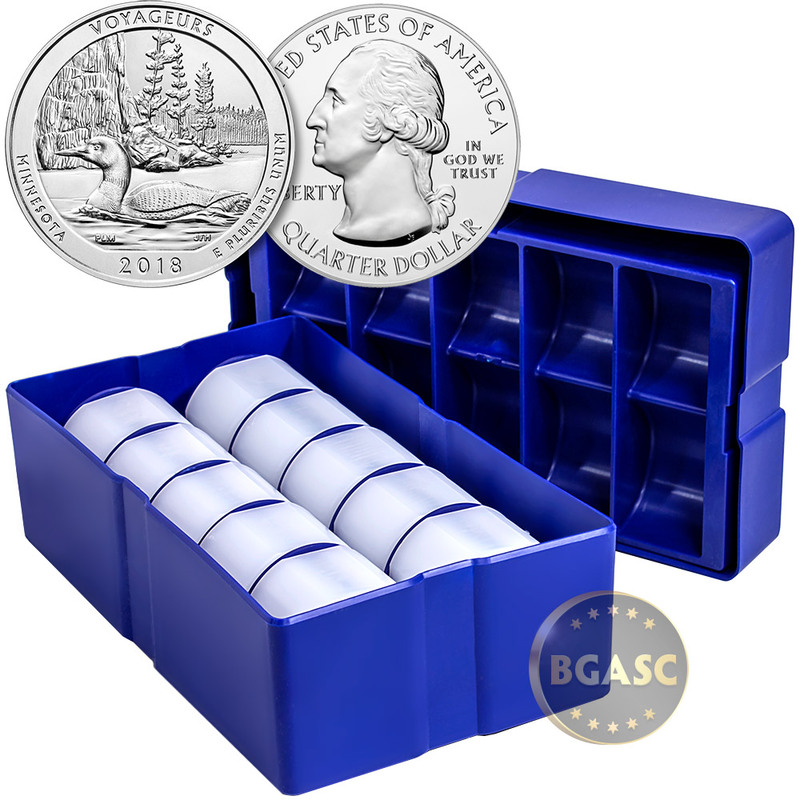 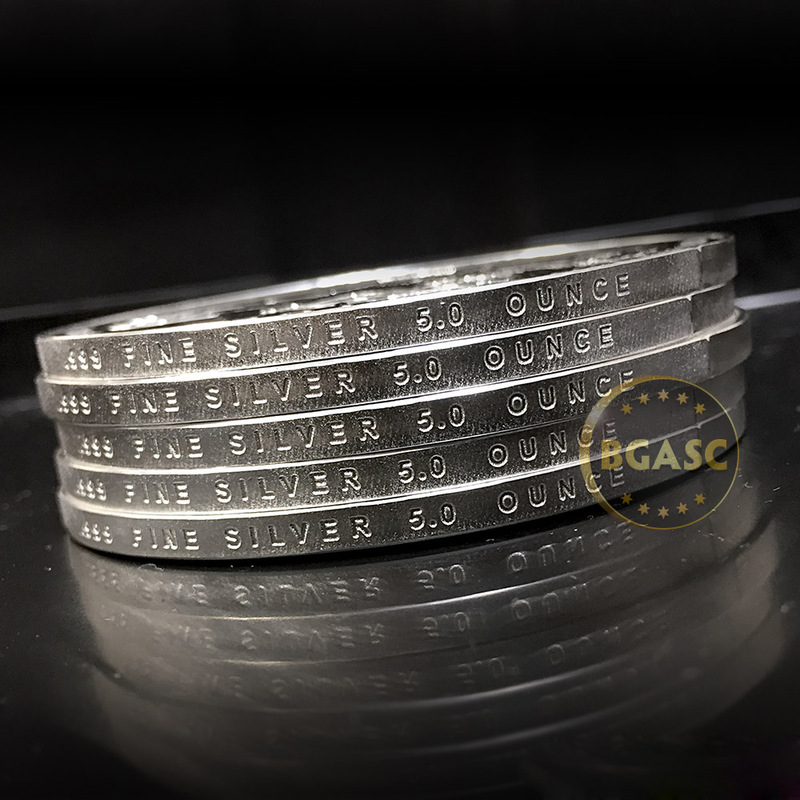 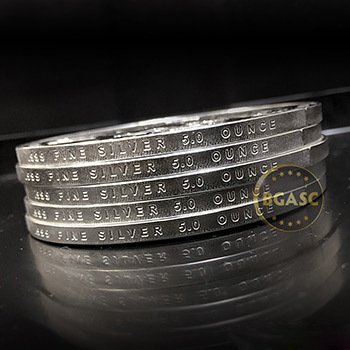 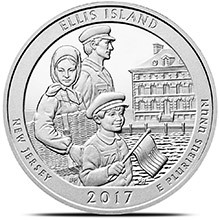 This Brilliant Uncirculated Voyageurs (Minnesota) 5 oz Silver America The Beautiful .999 Fine Bullion Coin is the third of 2018 and the 43rd overall in the America the Beautiful Five Ounce Bullion Coins Program. 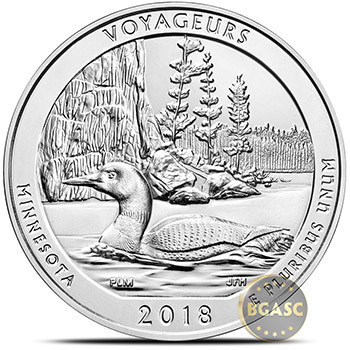 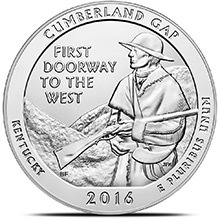 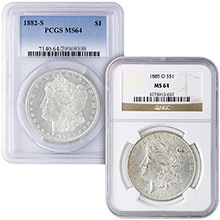 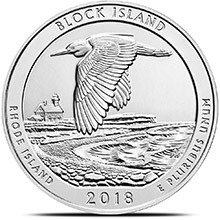 The reverse design of this silver bullion coin depicts a common loon with a rock cliff in the background. 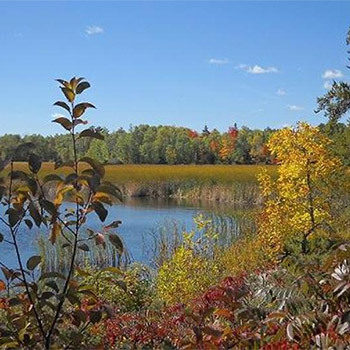 Design candidates were developed in consultation with representatives of Voyageurs National Park. 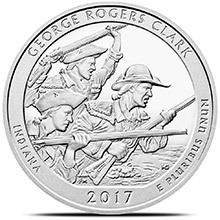 Inscriptions are "VOYAGEURS," "MINNESOTA," "2018" and "E PLURIBUS UNUM." Minnesota's Voyageurs National Park was established in 1971 "to preserve . 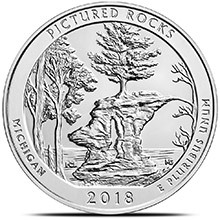 . . the outstanding scenery, geological conditions, and waterway system" inherent to the park, which protects 218,054 acres, including 84,000 acres of water. 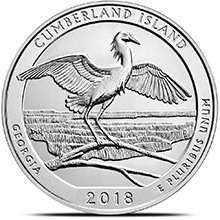 It consists of miles of undeveloped shoreline, with hundreds of islands and numerous lakes. 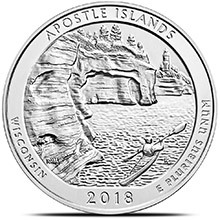 The combination of rocky shorelines, southern boreal and northern hardwood forests, and open water create a distinct home for bald eagles, loons, black bears, moose, and wolves.